The Bobcat 337 and 341 mini excavators both have powerful diesel engines able to handle the toughest excavation operations. They have the highest breakout force and best cycle times in their class. With the high level of torque produced during operations coupled with the challenging terrain and weather conditions, it is important that these compact excavators are outfitted with quality track systems for optimal performance and preservation of machine life. 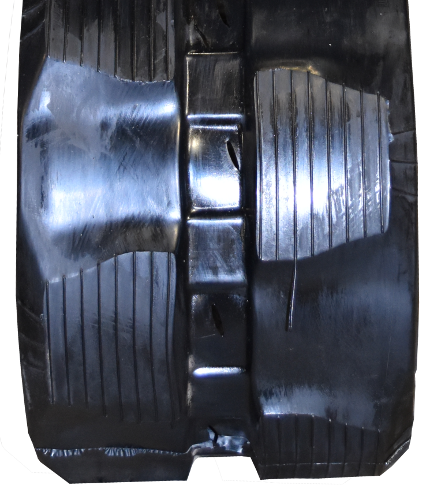 That is why we recommend equipping your mini excavators with new high-quality rubber tracks. 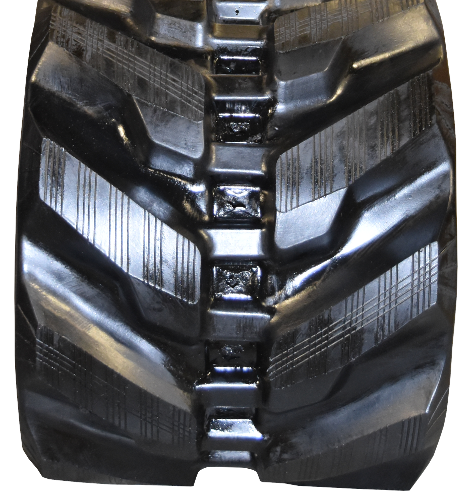 Monster Tires is your one-stop for high-quality rubber tracks for Bobcat 337 and 341 mini excavators. 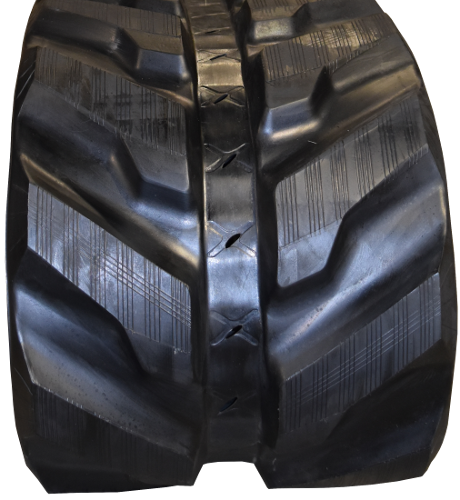 Our premium rubber tracks are made from highly durable rubber which is constructed using the toughest rubber compounds. Special additives make these tracks puncture-resistant and anti-cracking. For added strength and durability, each track is reinforced with a continuous steel belt. We offer fast shipping for your convenience and our affordable prices are sure to fit your budget. Give us a call today!